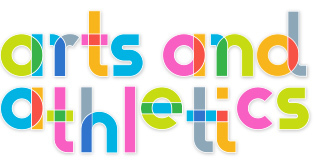 Arts and Athletics language and literature offerings include fun and challenging activities that cultivate a love of the written word. Among them: Creative Writing, School Newspaper, and Book Club. Language Classes may include Spanish, French or Mandarin! Poetry…fiction…creative writing: this class is designed for students to have fun, meet new friends, and experiment with writing. 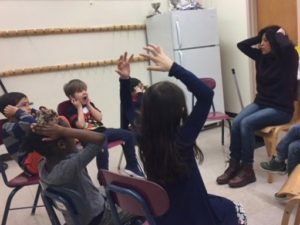 Children are introduced to and become familiar with basic French through fun, participatory games like acting out, singing, and doing art projects. Children will learn the basics of American Sign Language, including the alphabet, colors, and the names of everyday objects. Do you enjoy books like Harry Potter, Percy Jackson, or Charlie Bone? In this club, we will study books that are similar to beloved series, and dive into the books through activities geared to get a deeper understanding of the characters.